According to a report, the very famous video streaming app ‘Showbox’ is updated with a new version 5.26, and the update was pushed on 03 January 2019. But, the official social handle of Showbox never confirmed the update, and users are not recommended to download the APK. The latest updated APK version 5.26 weights only 37.8 MB, and the report is suggesting that the latest version is coming with 100+ movies, and TV series. Also, the major bugs have been fixed so the user experience will be enhanced. So, if you are a Showbox user, you must be waiting for the latest version to enjoy all the newly added Movies and TV Series. But, we are not recommending anyone to update to the latest version, Since it’s not officially announced. 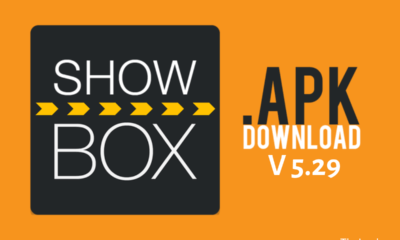 The website Aptoide, which holds the APK source is showing Showbox 5.24 as the latest version. 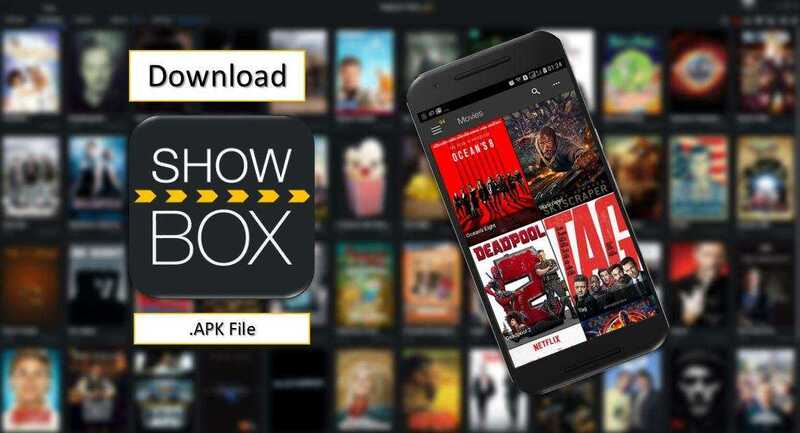 Some websites are offering Showbox Version 5.26 APK download from Google Drive, and Showbox VPN website. Which is not recommended to download, the app could be not stable and full of bugs and issues. But, if you are available to take the risk and looking to download the latest 5.26 version. 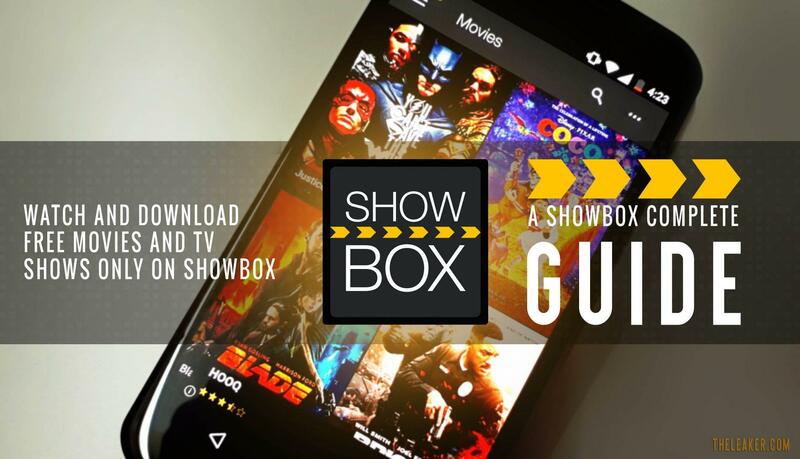 Head here to access the Showbox Version 5.26 APK. Checking the Official Twitter account of Showbox, they are busy with fixing the issue of the servers and wishing everyone to have fun with Showbox app during holiday weekends. Here are some of the recent tweets from the team. The #ShowBox servers are working for the time being, but be wary of instability so they may go up and down in the next few days. We scanned the latest version of Showbox APK and found no Virus, Malware, and adware but still, it’s recommended that you should only trust the official APK versions. However, if you want to install the latest version then follow these steps. Once, you download it, go to the location where you downloaded the Showbox APK file, then tap on the APK, if it throws a prompt of can’t install the app, then Go to Settings > Security > and scroll-down to Device administration section and enable Unknown sources option. Moreover, after installing the app, if you encountered “Unfortunately, The Showbox has stopped. Then all you have to do is go to Settings > General > Applications > scroll down to the Showbox app > Clear data & Clear cache and now restart the Showbox app for Android.